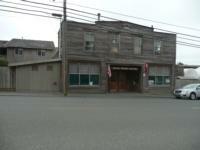 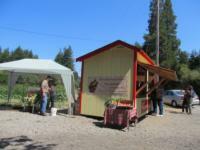 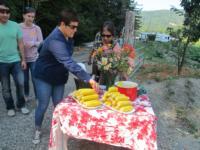 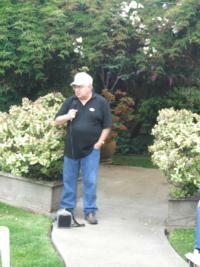 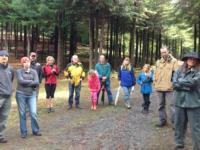 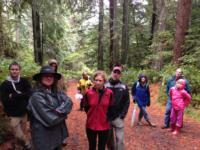 Cooperative Extension celebrated 100 years of service in Humboldt County in 2013. 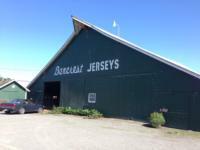 With the appointment of the state’s first Farm Advisor in 1913, Humboldt has the distinction of being the first county in California to establish a Cooperative Extension office. 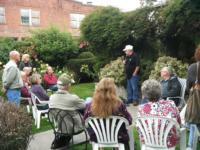 Celebrations included several "Get Local" tours and was capped off by a great centennial gala dinner. 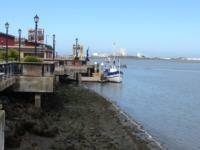 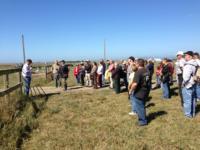 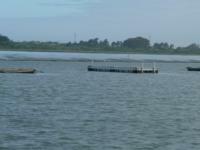 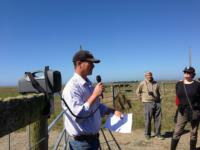 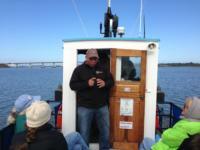 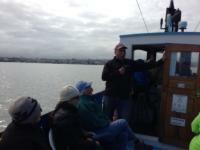 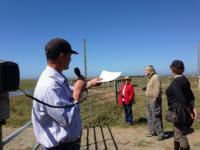 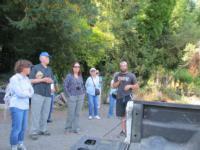 The first tour was a trip on the Madaket on Humboldt Bay to view local oyster beds. 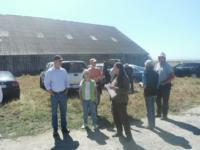 The Russ ranch was the site of the second tour for the grass-fed beef. 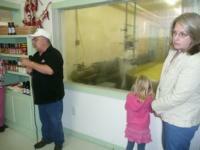 The Loleta Cheese Factory tour was a great success. 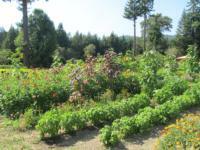 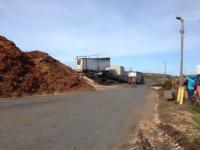 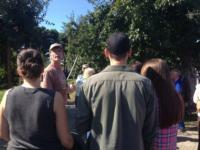 Flood Plain Produce and Rosina Vineyards were combined for our fourth tour. 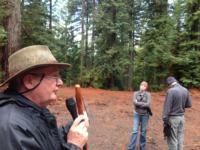 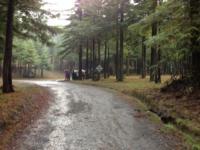 The Redwood Forest was a beauty to behold. 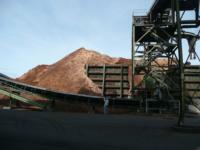 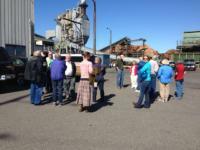 The Redwood Mill tour was an amazing sight! 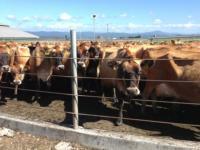 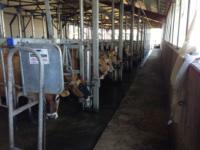 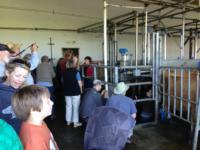 All on board for the Dairy Tour at the Bancrest Dairy! 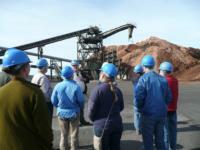 Biomass Power was very interesting! 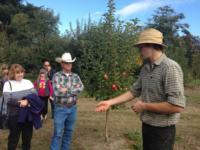 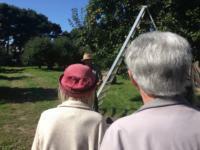 The Apple Tour at Clendenen's Cider Works concluded our tours. 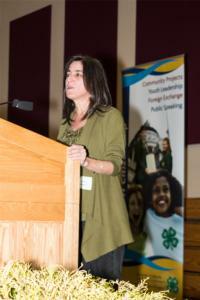 Our centennial gala dinner was an outstanding success thanks to all who donated food, time, and energy!